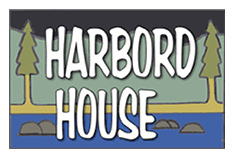 Harbord House is a Canadian Gastropub featuring homemade comfort food, and local craft beers and wine. 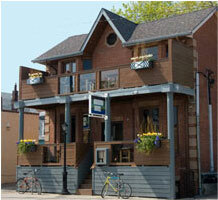 Situated on two floors with two patios, we serve brunch Saturday, Sunday and holidays. Harbord Street / Spadina Ave.